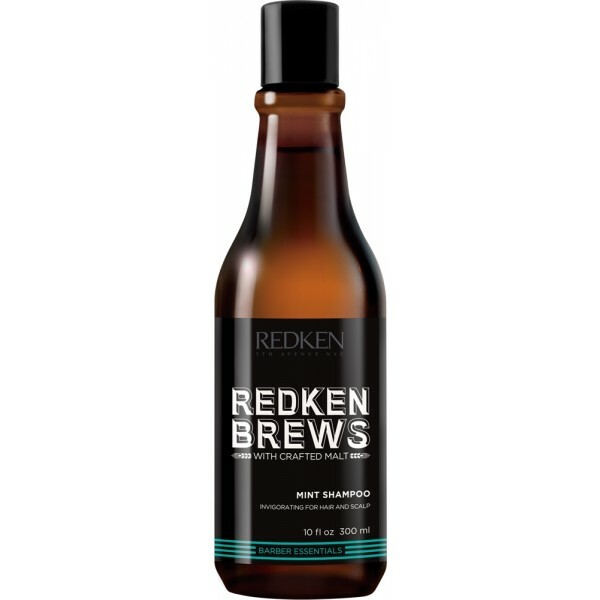 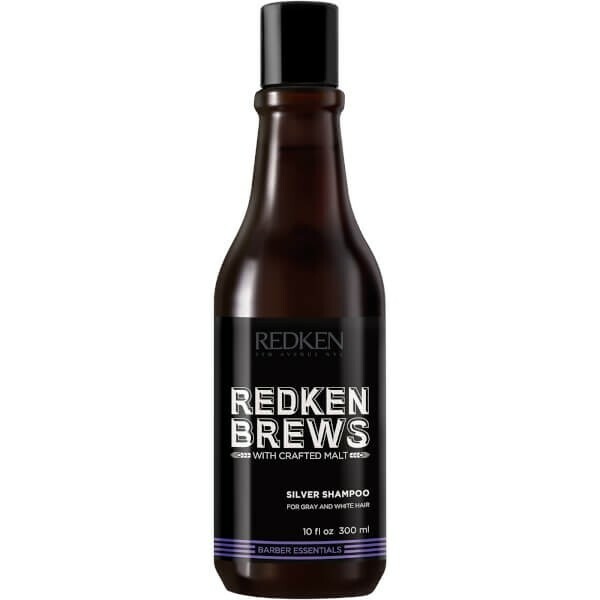 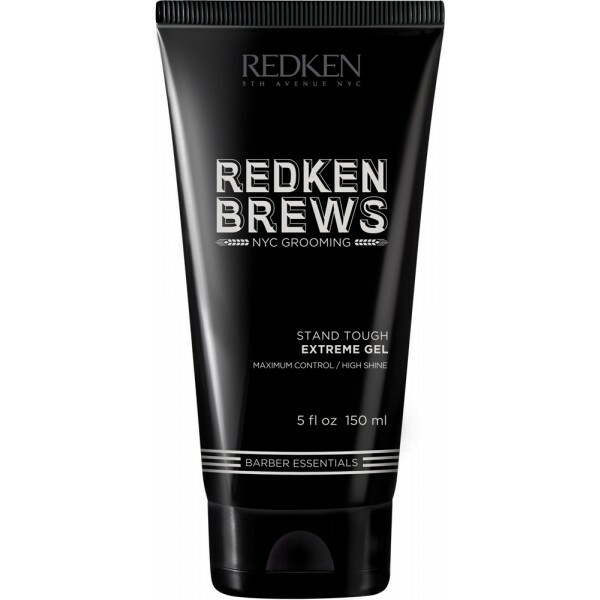 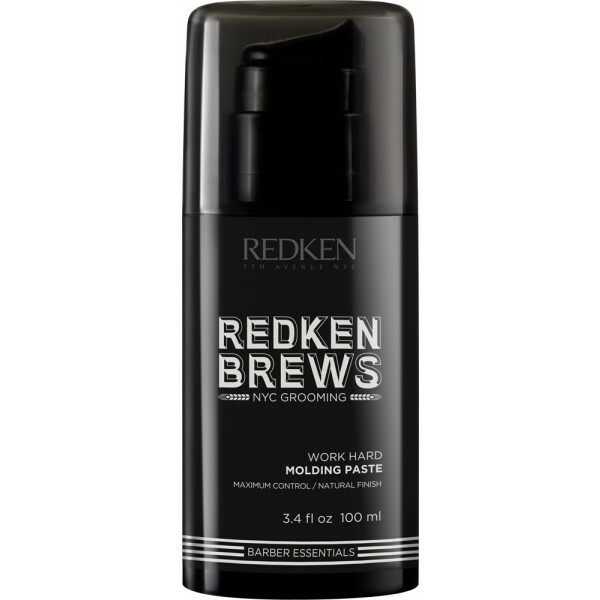 Delivering long-lasting results, the Redken Brews Men's Outplay Texture Pomade allows you to create your desired style with minimal effort. High performance and fortified with Mineral Salt, the pliable pomade adds texture and definition to all hair types; it combines unrivalled pliability with maximum control and a matte finish. 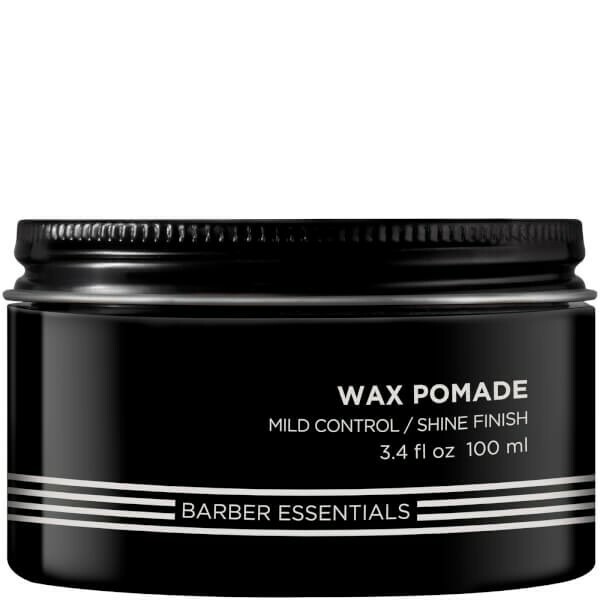 No stiffness or greasy residue.